White Widow Auto is one of the strongest autos we have seen. She is easy to grow in any grow system, indoors or outdoors, and the consistent genetics can produce THC levels of 23%+. 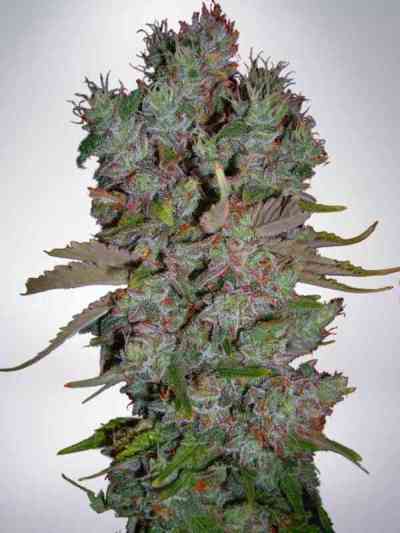 Its a great choice for the grower who is looking for maximum potency. Yields are also above average. 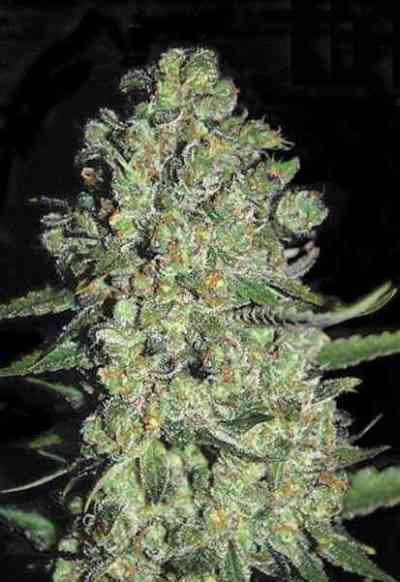 The buds are typically white with resin on the buds and the leaves, and the aroma can be much stronger than average. This means that good quality carbon filters are essential for indoor growers. White Widow Auto has a powerful high which is more suited to experienced cannabis users. Easy to cultivate and exceptional smoke quality.